Annabel Smith and Emma Chapman were inspired to create this meme by a short story titled ‘Chains’ in which Hungarian writer and poet Frigyes Karinthy first coined the phrase ‘six degrees of separation’. Based on the idea in Karinthy’s story, Emma and Annabel will choose a book each month, and link it to five other books in a chain, inviting their readers and other bloggers to join them by creating their own ‘chain’ leading from the selected book. 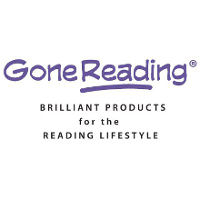 Books can be linked in obvious ways – for example, books by the same authors, from the same era or genre, or books with similar themes or settings. Or, you may choose to link them in more personal or esoteric ways: books you read on the same holiday, books given to you by a particular friend, books that remind you of a particular time in your life, or books you read for an online challenge. The great thing about this meme is that each participant can make their own rules. 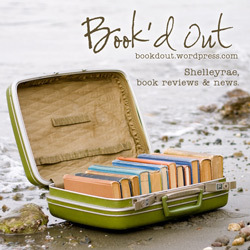 A book doesn’t need to be connected to all the other books on the list, only to the ones next to them in the chain. 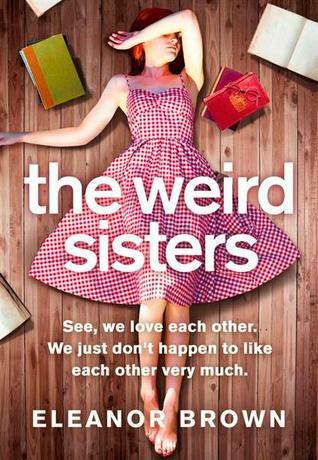 Eleanor Brown is the author of The Weird Sisters. I enjoyed it but for some reason I never wrote a review. 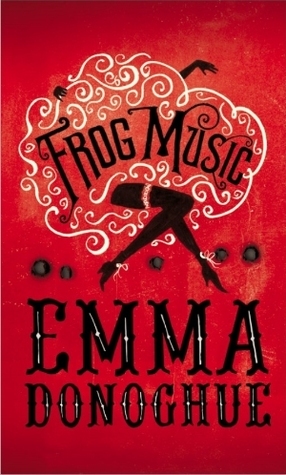 I’ve yet to write a review for Emma Donoghue’s historical fiction novel, Frog Music, either. It happens sometimes when my schedule is really tight and I somehow overlook the fact that I haven’t. 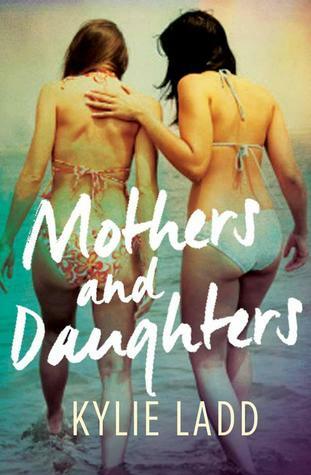 Mothers and Daughters by Kylie Ladd, due for release in September, is also a story about four mothers and their four daughters. I am really looking forward to reading it. 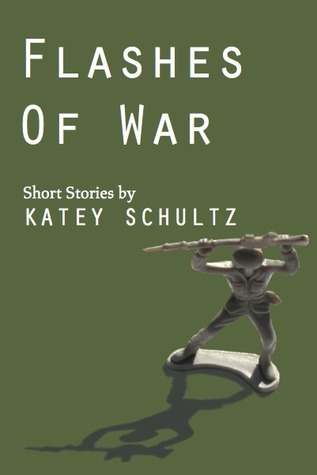 So that’s it, six books linked by six degrees of separation linked variously by author, character, setting, and theme. 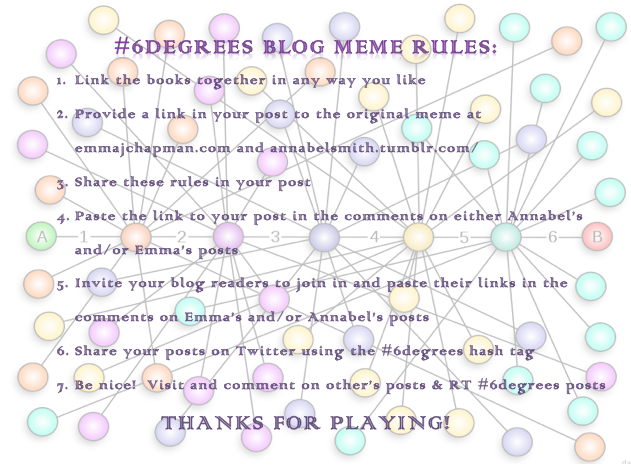 Visit Emma‘s or Annabel’s blogs if you would like to join in with this meme or to browse the intriguing connections from bloggers who are participating. The obvious link here is to another Pulitzer Prize Winner – A Visit from the Good Squad by Jennifer Egan. 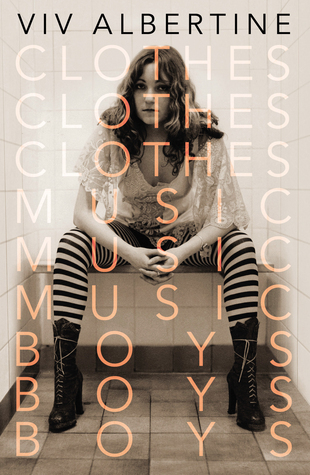 Punk music is the link to Viv Albertine’s memoir, Clothes, Clothes, Clothes, Music, Music, Music, Boys, Boys, Boys. Alice Hoffman’s protagonist, Coralie Sardie, in The Museum of Extraordinary Things also grew up surrounded by, amongst other things, taxidermied animals displayed in her father’s ‘freak’ museum. Six books linked and the common theme – they are all on my shelf, as yet unread. 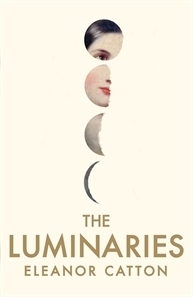 This month, Annabel and Emma have chosen 2013 Man Booker winner The Luminaries by Eileen Catton. 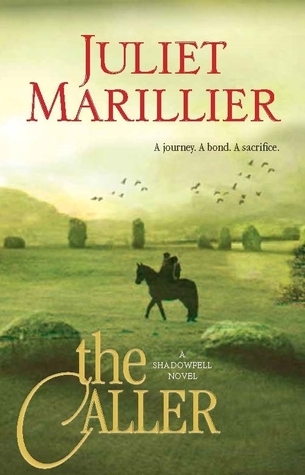 From The Luminaries I am choosing to connect to The Caller by Juliet Marillier based on the shared nationality of the two authors. Both women identify as New Zealand writers, though Catton was actually born in Canada and Mariller now lives in Western Australia. 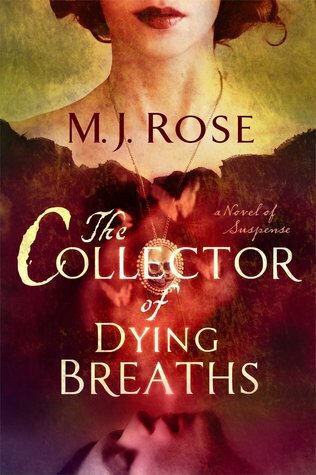 The Caller is final book in Marillier’s fantasy, young adult trilogy, Shadowfell. 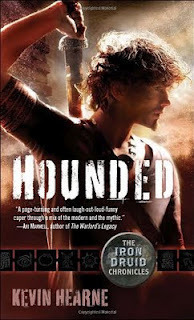 An interesting fact about Juliet prompted me to choose Hounded by Kevin Hearne to continue the chain. Marillier is a member of the druid order OBOD (The Order of Bards, Ovates and Druids) and Hearne’s urban fantasy series features a centuries year old druid, Atticus O’Sullivan, who runs an an occult bookshop in modern-day Arizona. The first book in The Iron Druid Chronicles, I have been enjoying this fun series. 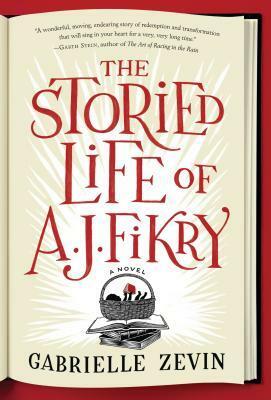 The leap from Hounded to The Storied Life of A.J. 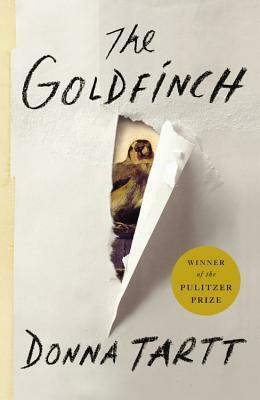 Firky by Gabrielle Zevin is an easy one since the protagonists of both novels are bookstore owners. 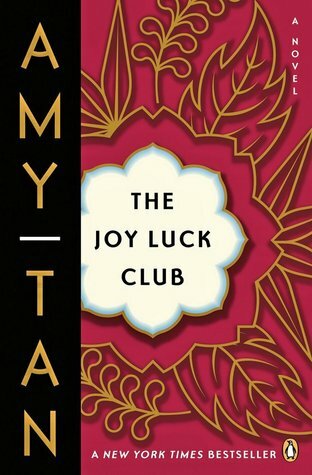 I have not long read this funny, moving and yes, sometimes saccharine, story which embraces quirky individuals, the comfort of community and the enjoyment of a good book. 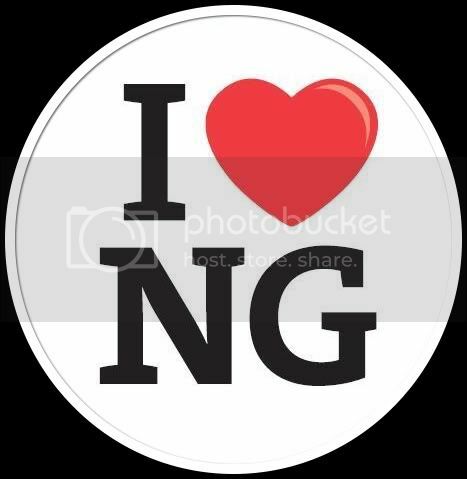 “On the faded Island Books sign hanging over the porch of the Victorian cottage is the motto “No Man Is an Island; Every Book Is a World.” A. J. Fikry, the irascible owner, is about to discover just what that truly means. If ever there has been an island that has lived in my imagination it is Canada’s Prince Edward Island, the setting for Anne of Green Gables by L.M. Montgomery . This classic novel hardly needs an introduction, beloved as it is the world over. 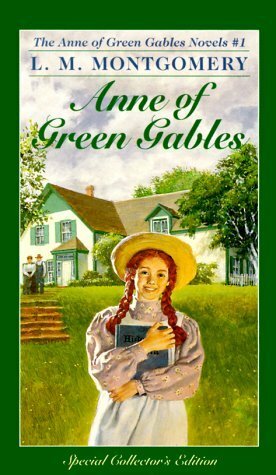 I also adore the television miniseries which includes Anne of Green Gables, Anne of Green Gables: The Sequel and Anne of Green Gables: The Continuing Story and watch it every year! Another favourite television series of mine based on a novel is Haven, a supernatural drama series from Syfy. 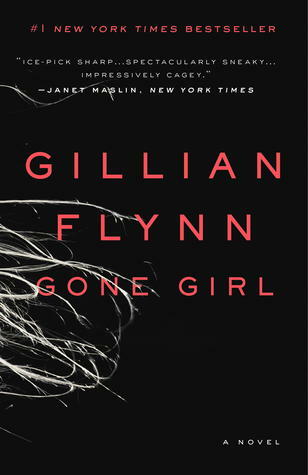 Loosely based on The Colorado Kid by Stephen King, it is set in Maine but filmed on the South Shore of Nova Scotia, Canada – giving it another link to Anne of Green Gables. 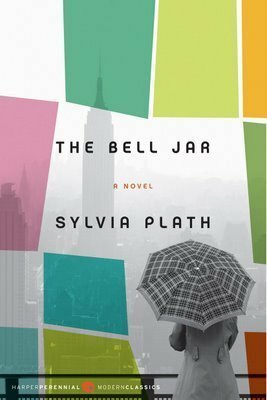 This month, Annabelle and Emma have chosen The Bell Jar by Sylvia Plath to start the chain. 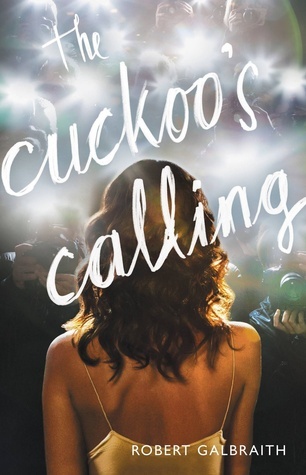 Also written under a pseudonym is The Cuckoo’s Calling, attributed to the fictional identity of Robert Galbraith but authored by J.K. Rowling, featuring private investigator, Cormoran Strike, an amputee Afghanistan War vet. 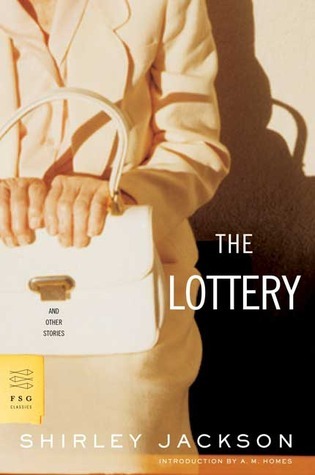 The Lottery is Shirley Jackson’s most well known short story, part of a collection from The Lottery and Other Stories. 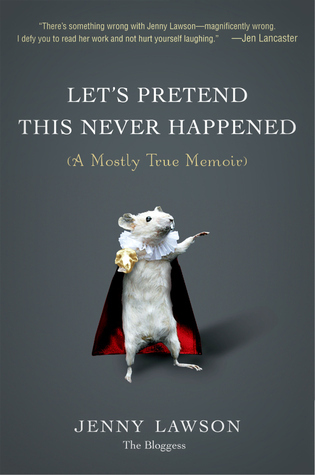 This collection includes 24 stories that ‘demonstrate Jack son’s remarkable range–from the hilarious to the truly horrible–and power as a storyteller’. 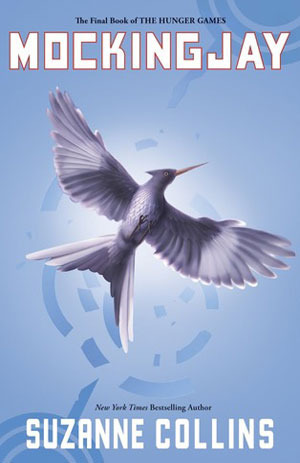 It is a lottery that sparks rebellion in Suzanne Collins’ Hunger Games trilogy, of which Mockingjay is the final installment. This award winning young adult dystopian series features teenage heroine Katniss Everdeen who incites a revolution against the oppression of the Capitol. 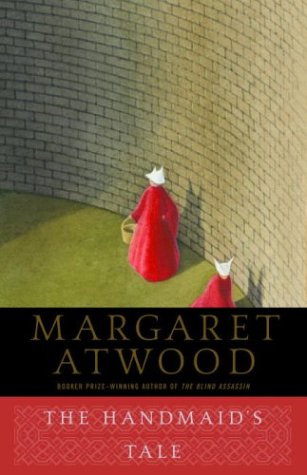 Adult readers of dystopian fiction may prefer, The Handmaids Tale by Margaret Atwood. 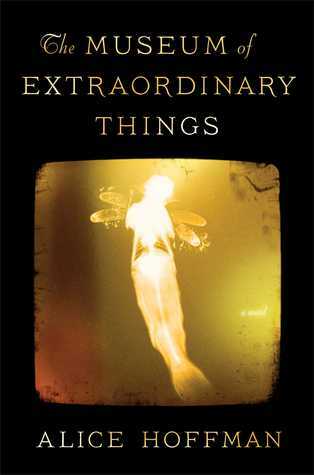 Shortlisted for the ManBooker in 1986 and winner of the Arthur C. Clarke Award for Best Novel in 1987 this literary novel explores a frightening future with commentary on politics, feminism, religion. So that’s it, six books linked by six degrees of separation linked variously by author, character, setting, theme and genre. They also share another common denominator, I haven’t read a single one, (though I have read The Lottery as a stand alone as well as Hunger Games and Catching Fire) though they are all on my TBR list. 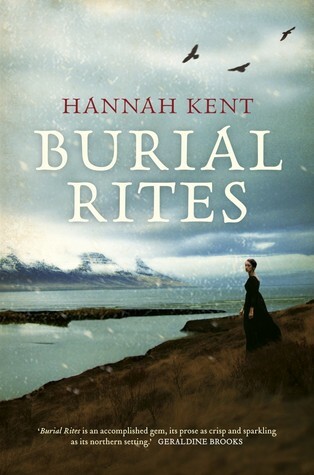 The first book chosen by Annabel and Emma is Hannah Kent’s, Burial Rites. Burial Rites is a fictionalised account of the last female prisoner executed in Iceland in the late nineteenth century. 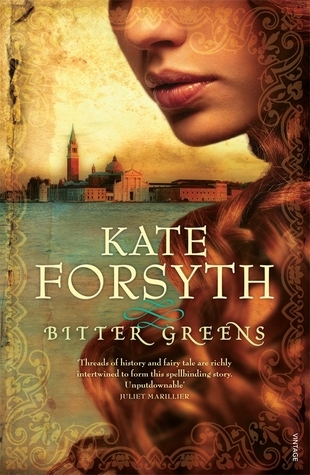 Like Burial Rites, Kate Forsyth’s historical novel, Bitter Greens, is inspired by a real figure, Charlotte-Rose de la Force. Bitter Greens is set in the late 1500’s to 1600’s, and its is that time period that forges a link between it and Kirsty Eagar’s Saltwater Vampires. 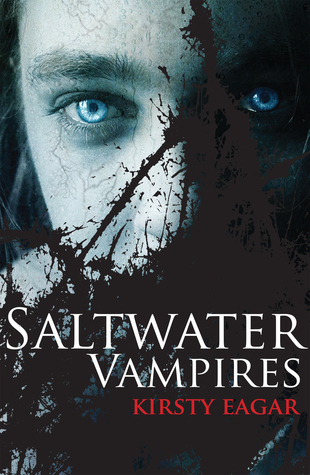 Saltwater Vampires twists the famed mutiny and massacre that occurred after the shipwreck of the Batavia off the West Australian coast in 1629 into a vampiric legend that centuries later endangers a group of teenagers during the summer holidays, and the residents of the coastal town they live in. From Saltwater Vampires you can make the leap to Snake Bite by Christie Thompson which features another group of teens during summer vacation, though Jez and her mates are stuck in urban Canberra. 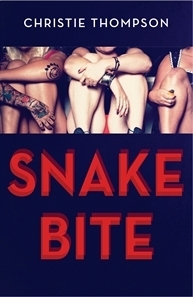 A coming of age story set in the suburbs of Australia’s capital during the 1990′s, Snake Bite is a story of adolescent rebellion and discovery. In Snake Bite the mother of the main protagonist, Jez, is an alcoholic, as is Sarah’s in Nelika McDonald’s The Vale Girl. In this novel, fifteen year old Sarah Vale goes missing, yet few, including her mother, seem to care. 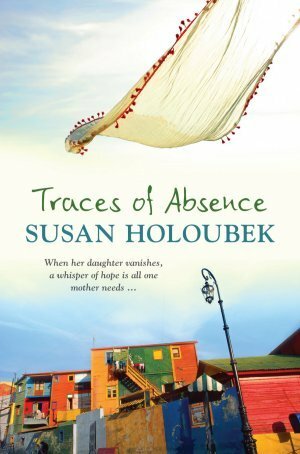 In contrast, Dee is devastated when her teenage daughter goes missing while holidaying in Argentina in Traces of Absence by Susan Holoubek. 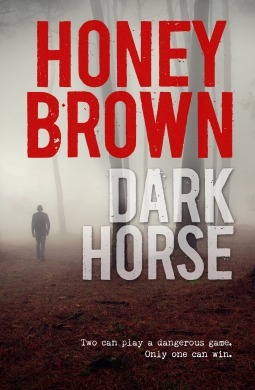 She makes annual pilgrimages to South America to search for Corrie hoping to discover the girl’s fate. So that’s it, six books linked by six degrees of separation, though the more observant of you might notice the entire chain is also connected, as each book is by an Australian author. 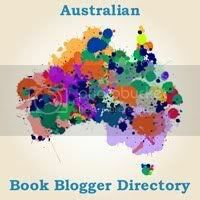 Please note that clicking on the title links will also take you to my review for each book.